It seems that although superbly beautiful the Norwegian Fjords are out to get cruise ships at the moment. Cruise and Maritime Voyages, Marco Polo, is the regions latest victim. According to reports she ran aground in a remote Norwegian fjord north of the Arctic Circle last night resulting in damage to her hull. The vessel was leaving Sortland and under the command of a local pilot at the time. Marco Polo immediately returned to port to undergo a damage assessment, small repairs were made and she was cleared to sail on the remainder of her voyage. It is unclear whether or not the ship will require further repairs but she is due back in Tilbury on Thursday. The vessel however is built for icy conditions, being a former soviet ship her hull is designed to withstand contact with Arctic ice. Marco Polo is just the latest victim to the Fjords uncharted rocks lurking beneath the water line. 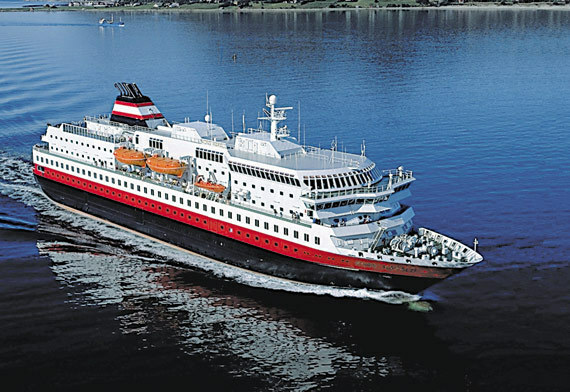 Just last week Hurtigruten’s, Kong Harald, struck a submerged rock at the entrance to Trollfjord in northern Norway. Kong Harald however was not quite as lucky, the vessel took on water and had to wait several hours for the tide to come in and lift her off the rock before she could return to port. Ultimately the remainder of the cruise was cancelled and the vessel made its way to dry-dock for emergency repairs. These most recent incidents clearly show how much the world around us is changing, even the parts we can’t easily see. Fingers crossed with chart updates, future vessels can steer clear! 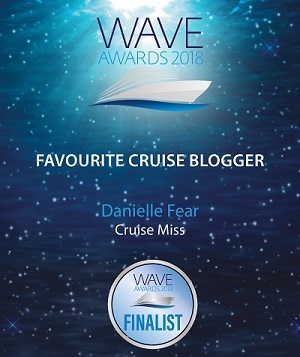 We were due on the March 14th cruise that was cancelled. No communucations from Cruise and Maritime to advise us of the postponement/cancellation so we turned up at Tilbury to board the ship!! Appalling service -will never book with them again. We re-booked with Hurtigruten instead and had a fabulous trip, so it turned out better for us. 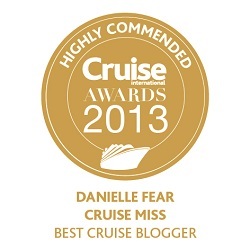 Would always go with Hurtigruten over a formal cruise now!! 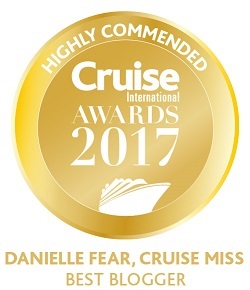 Our northern light cruise on marco polo should have left thursday, it was delayed for 3 days and we were due to leave today (sun), cruise has been cancelled and we have been offered a meagre £ 50.00 and 25% off next cruise!!. Anyone who booked this cruise knows that this is the best time to see the northern lights in 50 years. £ 50 is insulting when missing out on a life long dream. I was on Marco Polo last week and it was no big deal. CMV kept us informed and handled the whole thing really well. The compensation package is yummy too! Nothing to do with the captain! The Marco Polo was under the control of the local pilot and the rock was uncharted. Area now being mapped by Norwegian navy to update charts or remove obstruction. 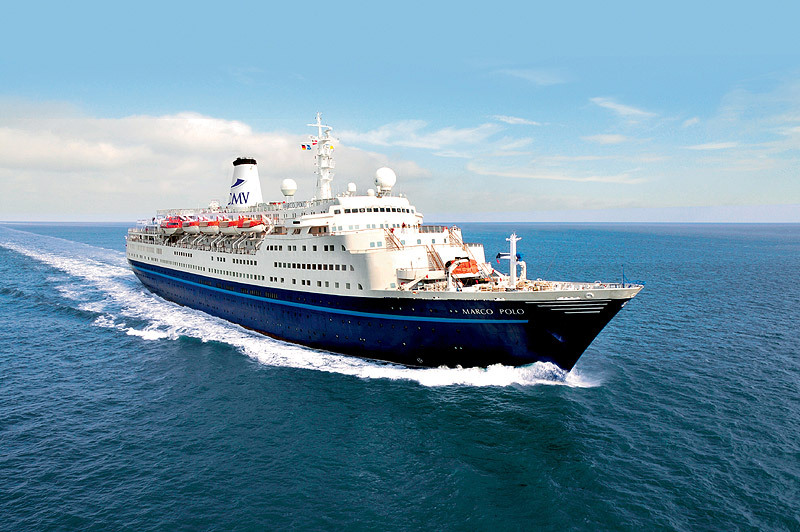 Marco Polo has gone into dry dock in Antwerp for checks and permanent repairs. Yes the Marco polo did hit something, believed to be the bottom and the rest of the cruise was cancelled. She stayed in Sortland for 23 hours and after divers had inspected the damage she travelled down to Stavanger only to be told that the dry dock was too small. She is now in dry dock in Antwerp, Belgium after droping off all the passengers this morning, with them being coached back to Tilbury. Oops. We are on a Hurtigruten ship now so hopefully our captain will be more careful!!! !